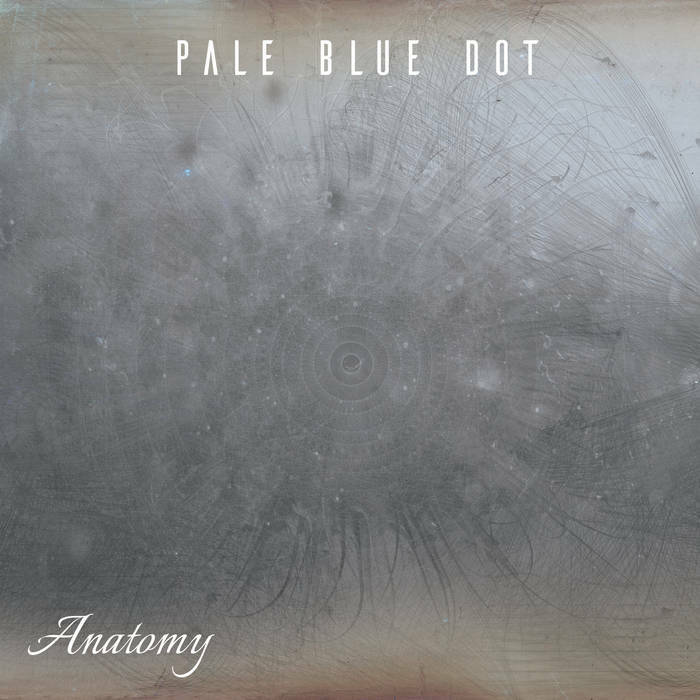 Pale Blue Dot – Only Love – Single Review | The Ark of Music – The best music in the world…you never knew existed. Tragedy, it seems, always has an upside—no matter how elusive it may be. 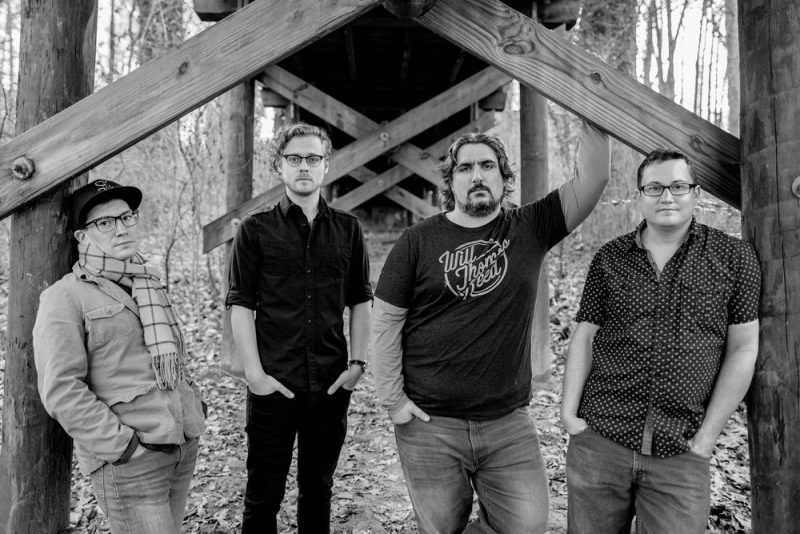 The incident not so long ago in Charlottesville, VA, is no exception as that town is now currently producing a whole hell-of-a-lot of high-quality, emotive music; the latest coming from the four-piece alt-rock outfit, Pale Blue Dot. Founded by Tony LaRocco (vocals, guitar), and backed by Andrew Rohlk (guitar), Drew Pompano (bass) and Darby Wootten (drums), the group operates on the principles of steely musical skill, and open communication. It shows. Previous projects include 2016’s Telescopes, and 2018’s Anatomy, the album which contains their latest single, Only Love, a patient plea for compassionate conversation in the wake of devastating darkness. BELOW: Listen to Pale Blue Dot’s single, Only Love, and connect with their website and social media platforms. Please support Pale Blue Dot by visiting them online, and playing, downloading, and/or purchasing their music, or attending a live show! And, as always, thank you for supporting real music!